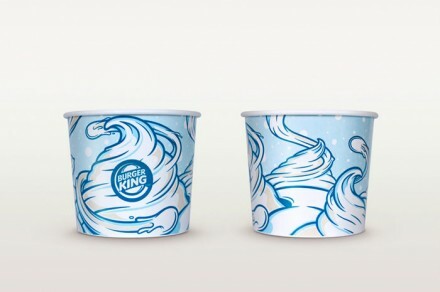 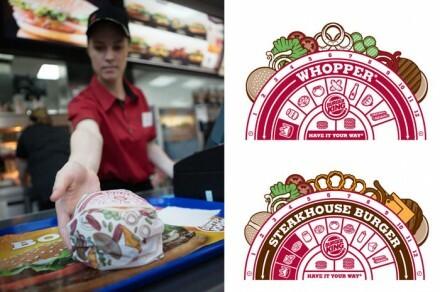 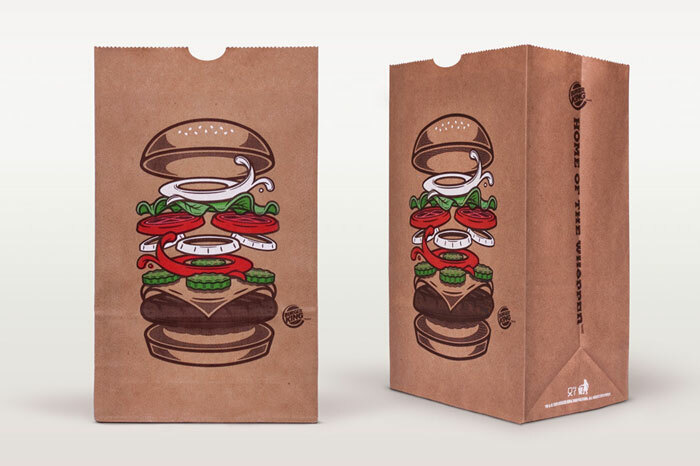 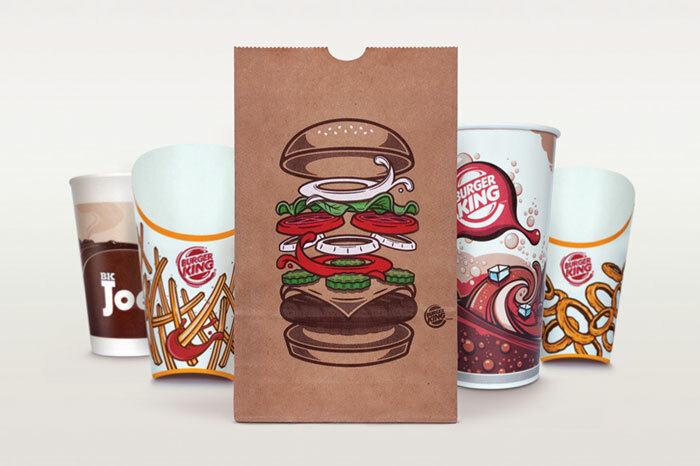 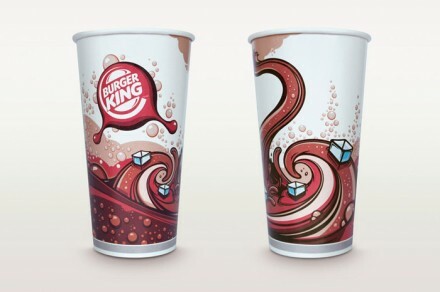 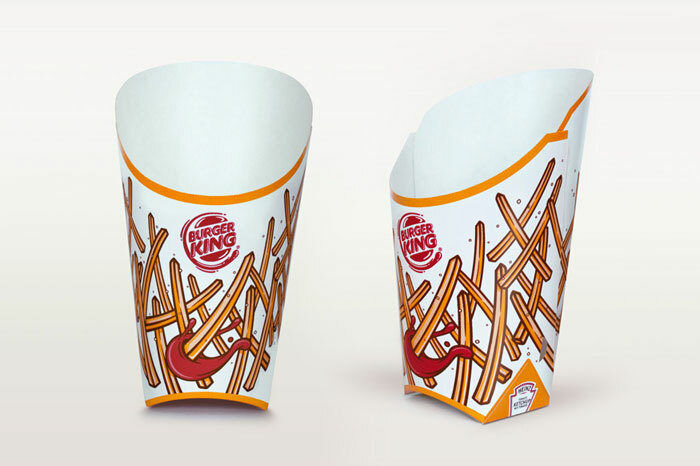 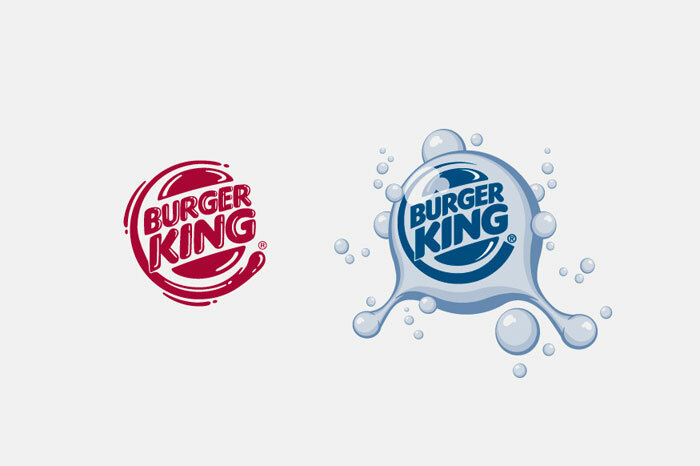 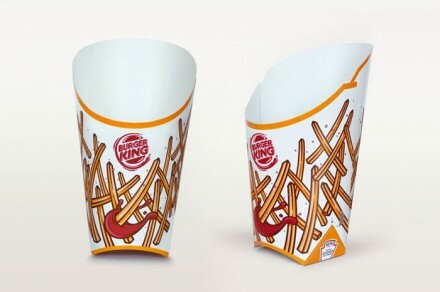 The updated designs for Burger King’s packaging tout awesome illustration work the likes of which I haven’t seen very often in the restaurant industry. 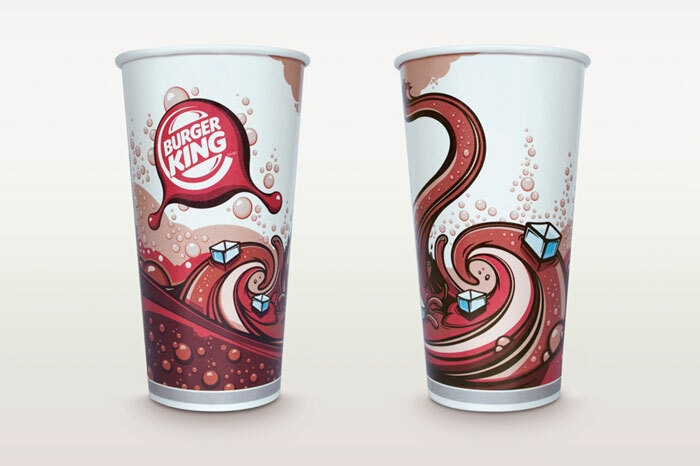 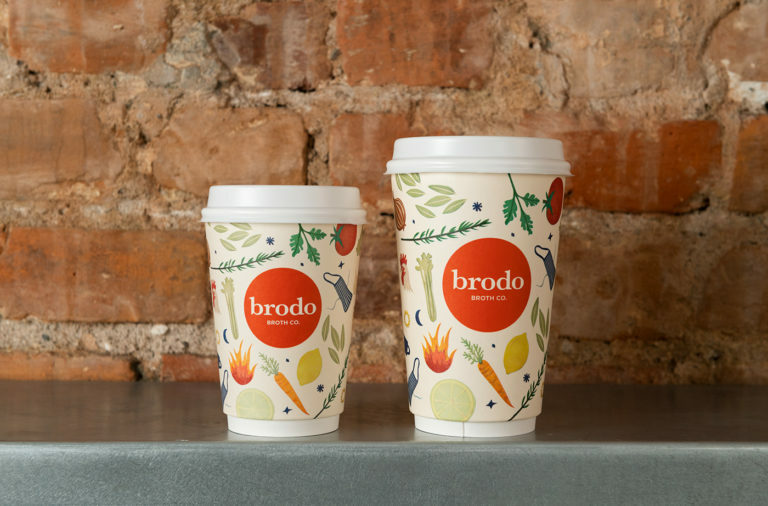 1 part utilitarian and 2 parts awesome the illustrations take the brand’s vibe to the next level by adding a hint of artistry to the look. 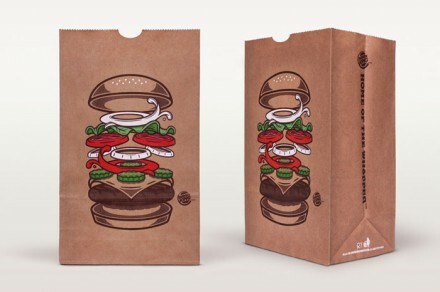 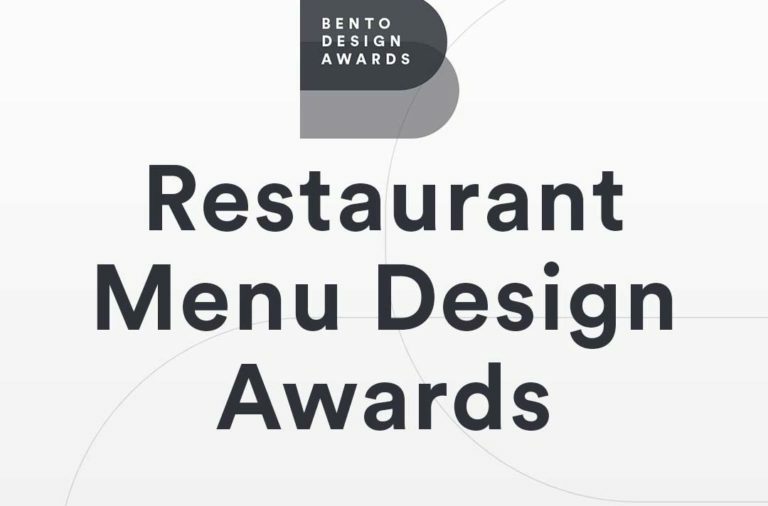 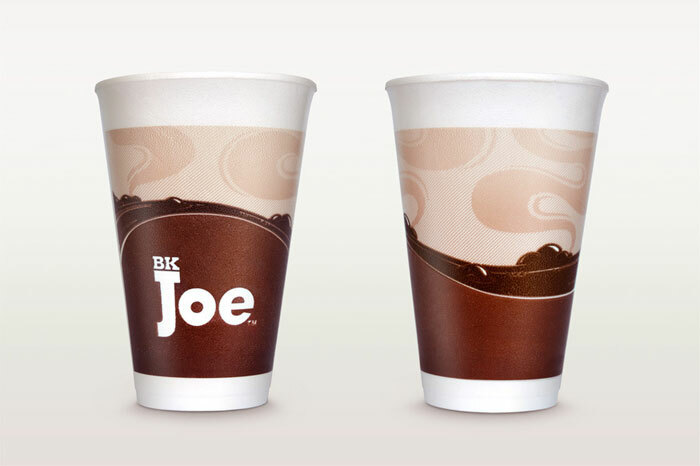 Designed by Crispin, Porter & Bogusky.